There is tremendous demand for CSF scholarships from low-income families in New York City. To date, CSF has invested more than $236 million in the education of 33,000 children throughout the five boroughs. A recent study showed that 94.4 percent of these CSF Scholars graduated from high school on time, and 89.4 percent indicated they planned to enroll in college. Currently, more than 7,800 low-income children are attending 269 elementary schools with the help of a CSF scholarship. 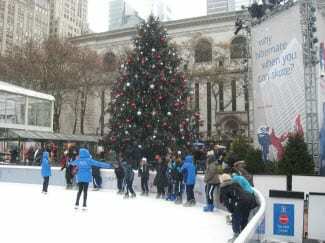 Learn more about the New York program. Read below for how you can get involved and how CSF supports policy measures and reform efforts designed to strengthen New York (and American) K-8 education. Together, the President’s Council and Young Leaders are CSF’s next generation of leaders, committed to advancing CSF’s mission in New York and beyond. Find out more information about each by using the buttons below. Our generous supporters are the cornerstone of CSF. We are always on the lookout for New Yorkers committed to making a difference in children’s lives – and the city’s future – through expanding educational opportunity. Help us give a deserving child the opportunity to succeed. 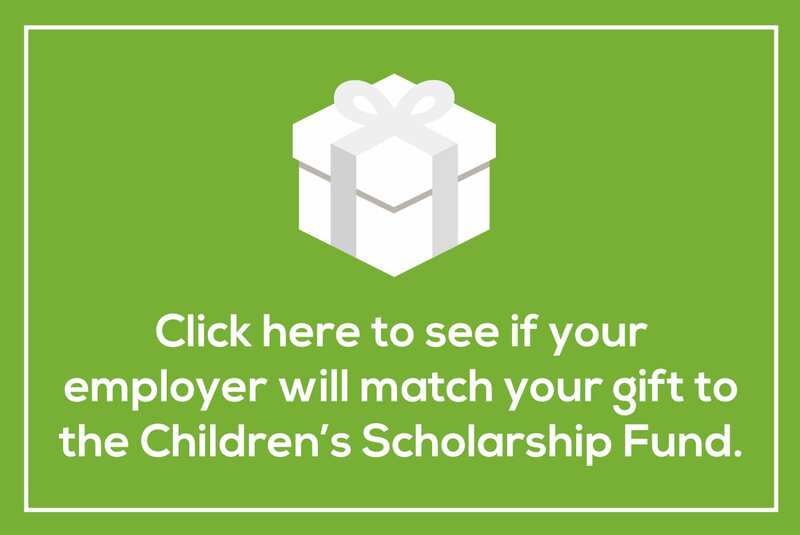 100 percent of every dollar you donate goes directly to funding scholarships and providing educational opportunities for underserved children. CSF is committed to strengthening American K-8 education by educating parents and the public about state and local public policies that give all children access to a good education, regardless of their family’s income level or where they live. 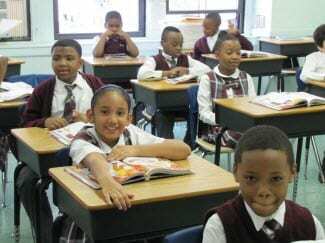 In New York, CSF has educated parents and the public about the benefits of a state corporate tax credit program that would provide a tax credit for charitable contributions from corporations and individuals to organizations that assist both private and public schools. The credit would increase funding for New York schools and serve as an example for collaborative, public-private reform efforts nationwide. Learn more about this effort as well as CSF’s nationwide policy efforts.